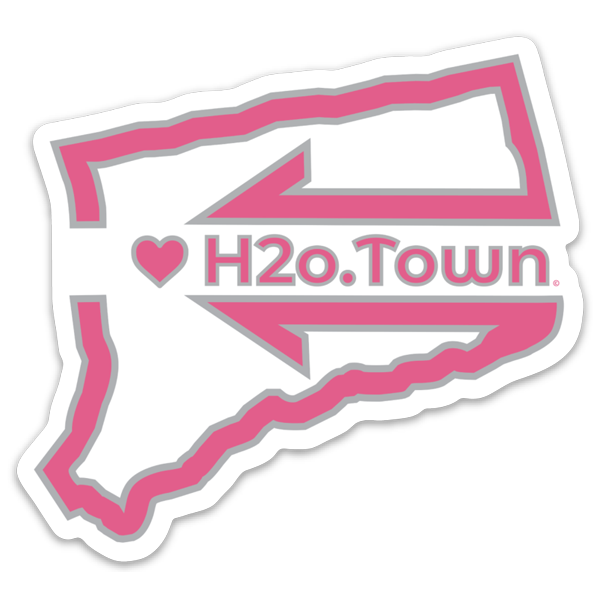 H2o.Town Cancer Awareness Sticker (4″ x 3.7″) Inspired by Someone Special to Us! This H2o.Town Cancer Awareness sticker was inspired by somebody very special to us and for those of you that have a family member or know somebody battling Cancer, we hope this give you inspiration! 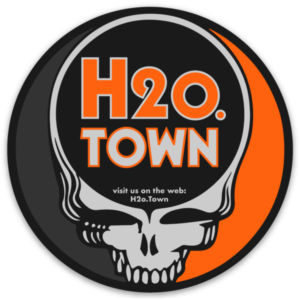 For Watertown, CT residents that do have friends and loved ones suffering from Cancer, please plug in the code; H2oTownStrong and we will send you one (1) free sticker. No purchase necassary. For those stickers that are purchased, we will donate 100%; #sold x $3.00 = our donation to the Leever Cancer Center. While we know we won’t be donating millions of dollars, we do know that every bit helps! 100% USA made Die cut sticker that will only be available for a limited time/until we run out. We never print the same design/stickers twice! 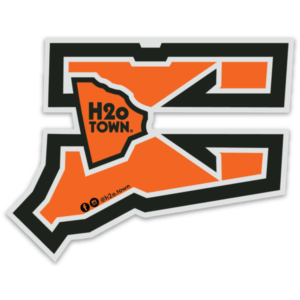 H2o.Town Taft Stickers (4″ x 3.72″) – Now Available! 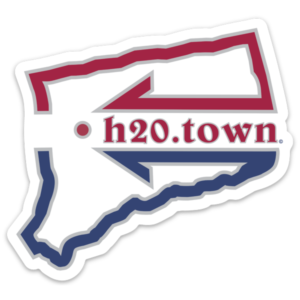 H2o.Town Shape CT Sticker (4″ x 3.1″) Just Arrived! 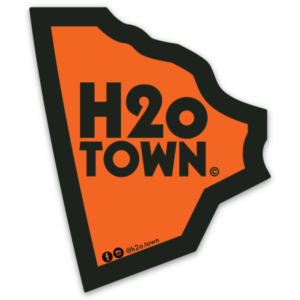 H2o.Town Shape Sticker (2.54″ x 3″) Just Arrived! H2o.Town Fotos is a mix of All Things Watertown CT as well as some road trip and other digital design pictures. Every picture is free of copyright restrictions and the full size download function is coming soon. Enjoy!